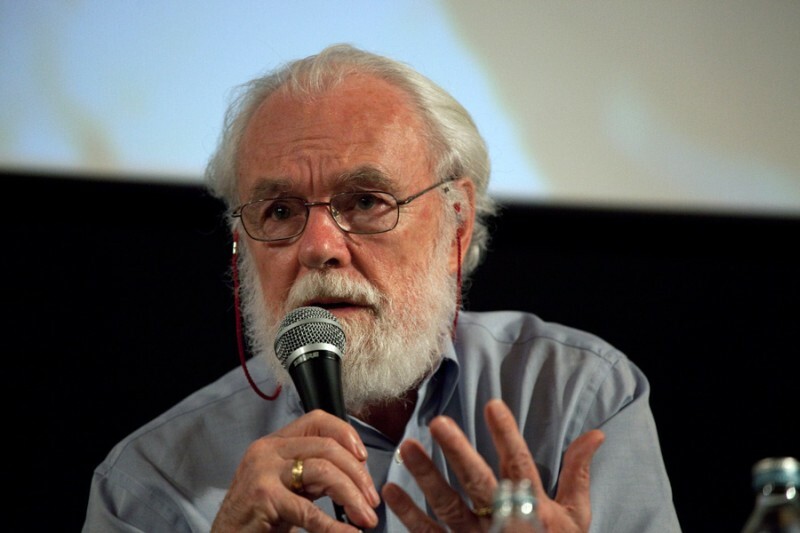 David Harvey. Credit: Robert Crc - Subversive festival media, FAL. The interview has been edited slightly for style and clarity. Keynesian policies and the redistributive state after 1945 proposed an alternative utopian vision that rested on the increasing empowerment of the working classes without challenging the power of private property. In the 1970s, a counter-revolutionary movement arose in Europe and the Americas organised by the large corporations and the capitalist classes to overthrow the Keynesian system and to replace it with a neo-liberal model (along with all its ideological baggage) as a means for the capitalist class to recuperate its waning economic strength and its fading political power. This is what [Margaret] Thatcher, [Ronald] Reagan, [Augusto] Pinochet, the Argentinian generals etc did throughout the 1980s. It is continuing today. The result has been rising economic and political inequality and increasing environmental degradation across the globe. Capital can accumulate in two ways. Labour can be exploited in production to create the surplus value that lies at the basis of the profit appropriated by capital. Capital can also accumulate by thievery, robbery, usury, commercial cheating and scams of all sorts. In the theory of primitive accumulation, Marx points out how so much of the original accumulation of capital was based on such practices. These practices continue but have now been supplemented by a mass of new strategies. In the foreclosure crisis in the USA of 2007-8 maybe 6-7 million people lost the asset values of their homes while Wall Street bonuses soared. Speculation in asset values (land and property for example) provides a non-productive avenue for accumulation. Bankruptcy moves by major corporations (e.g. airlines) deprives employees of their pension and heath care rights. Monopoly pricing in pharmaceuticals, in telecommunications, in health care insurance in the USA provide lucrative avenues for profiteering. Increasing extraction of wealth through indebtedness is evident. Rentier extractions based on accumulation by dispossession (e.g. acquiring land or mineral resources illegally or at cut rates) have become more common because the rising mass of global capital is finding increasing difficulty in procuring productive uses for surplus capital. Capital is not at a dead end. The neo-liberal project is alive and well. 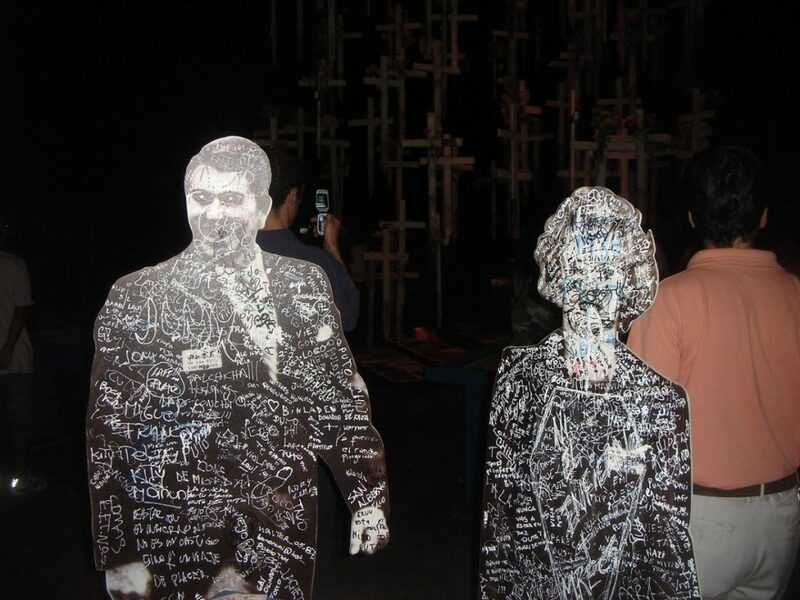 Jair Bolsanaro, recently elected in Brazil, proposes to repeat what Pinochet did in Chile after 1973. The problem is that neo-liberalism no longer commands the consent of the mass of the population. It has lost its legitimacy. I already pointed out in The Brief History of Neoliberalism (2005) that neo-liberalism could not survive without entering into an alliance with state authoritarianism. 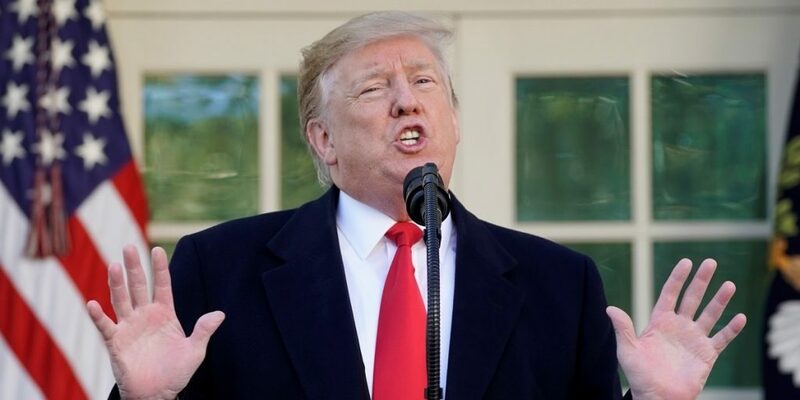 It now is moving towards an alliance with neo-fascism, because as we see from all the protest movements around the world, everyone now sees neo-liberalism is about lining the pockets of the rich at the expense of the people (this was not so evident in the 1980s and early 1990s). I called it “the new imperiliasm” since it was an explicit theory advanced by the neo-conservatives in the US in the run up to the Iraq war. I wanted to critique that, not to get back to Lenin’s theory, but to point out that the neo-liberal world order was sucking out value in all kinds of ways from all manner of places (e.g. through commodity chains). This was, of course, the topic of Brief History of Neoliberalism, which followed on from The New Imperialism. The two books should be read together. 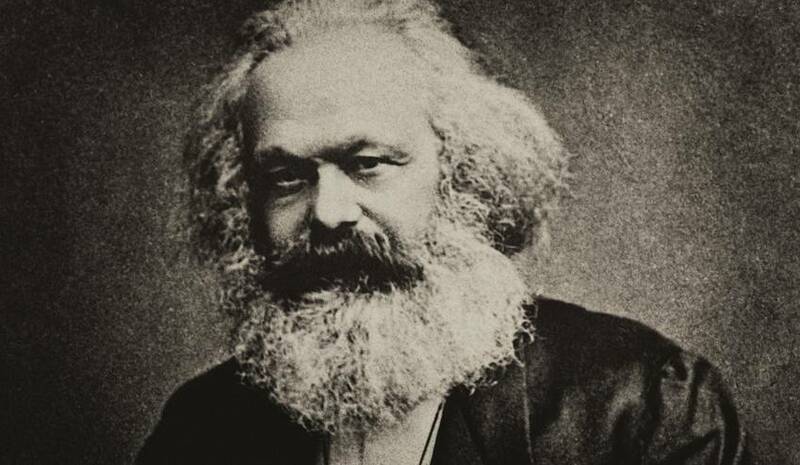 Urbanisation and capital accumulation go hand in hand and that is one of the aspects of Marxist thought that has been historically underdeveloped. Now half of the world’s populations live in cities. So questions of daily life in environments constructed for purposes of capital accumulation is a big issue and a source of contradiction and conflict. This is emphasised politically by the pursuit of the right to the city: e.g. class struggle in and over the qualities of urban life. Many of the major social movements in recent decades have been over such questions (e.g Gezi Park in Istanbul). There is a big difference between mobilisation and organisation. Only now, we are beginning to see elements on the left that see that building an organisation is crucial to gaining and holding political power. In the British case, the rise of momentum alongside a resurgence of party building provides hopeful signs, as does the manifesto for bringing key elements of the economy into the public domain (which is different from nationalisation) as a political strategy. But the problem is that many in the parliamentary Labour party are as yet unsupportive. As yet, we do not see enough of this sort of thing in the US. 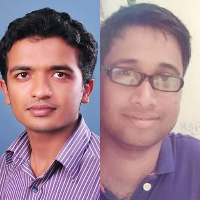 Jipson John and Jitheesh P.M. are fellows at Tricontinental: Institute for Social Research and contribute to various national and international publications including the Indian Express, The Wire, Frontline and Monthly Review. The writers can be reached at jipsonjohn10@gmail.com and jitheeshpm91@gmail.com.